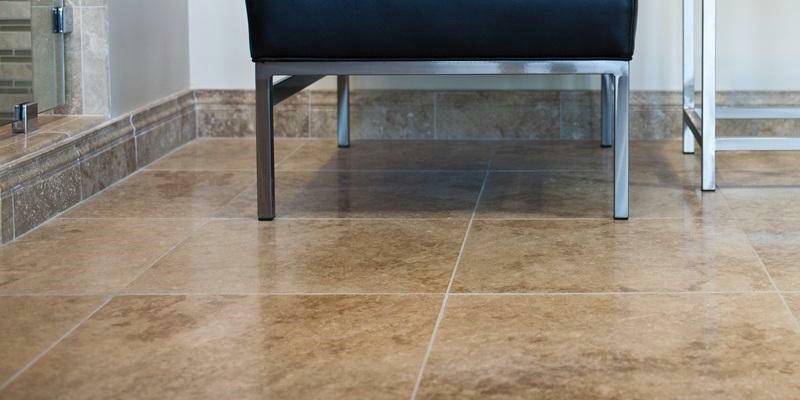 For all of your ceramic tile needs, see us today. Whether it's Porcelain, Granite, Slate or Glass; huge wall or floor tile or just small mosaics; we can help. We also carry everything you need for installation; from Schluter shower kits to custom niches, grout, and mastic - we can help you get the job done.